Tirupati, 26 Mar. 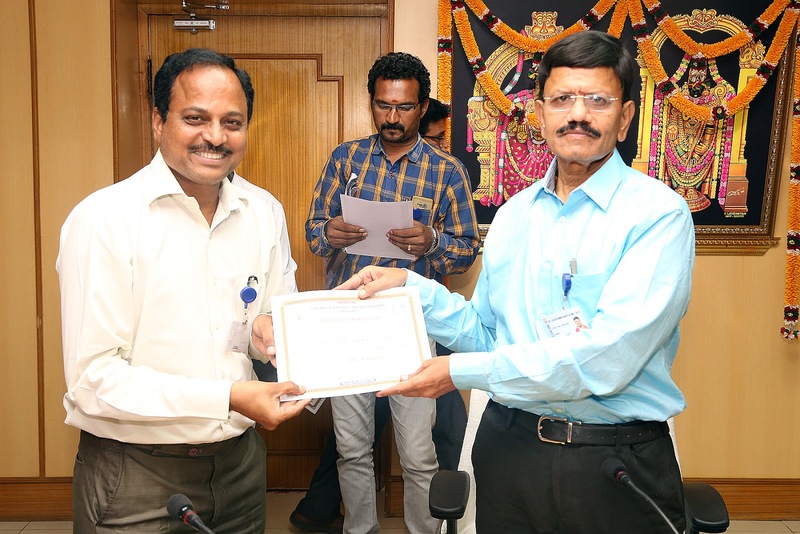 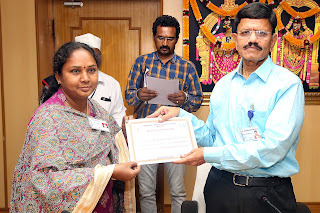 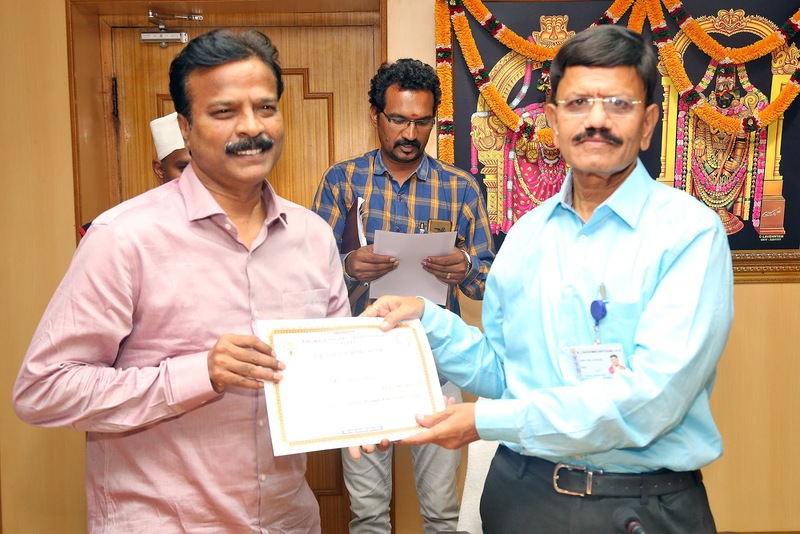 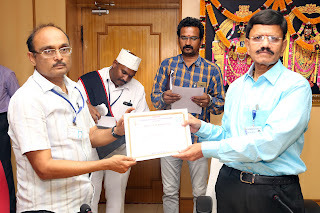 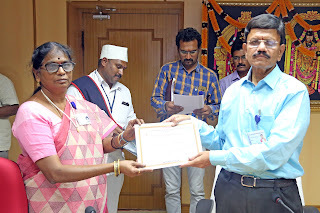 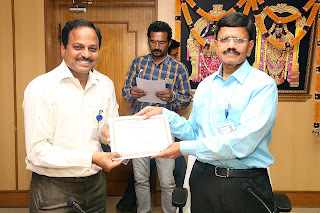 19: With the Vishnu Nivasam Rest House getting the certification of International Organisation for Standardization (ISO), TTD JEO for Tirupati Sri B Lakshmikantham presented the excellence certificates to the officers who strived hard to achieve the prestigious recognition. 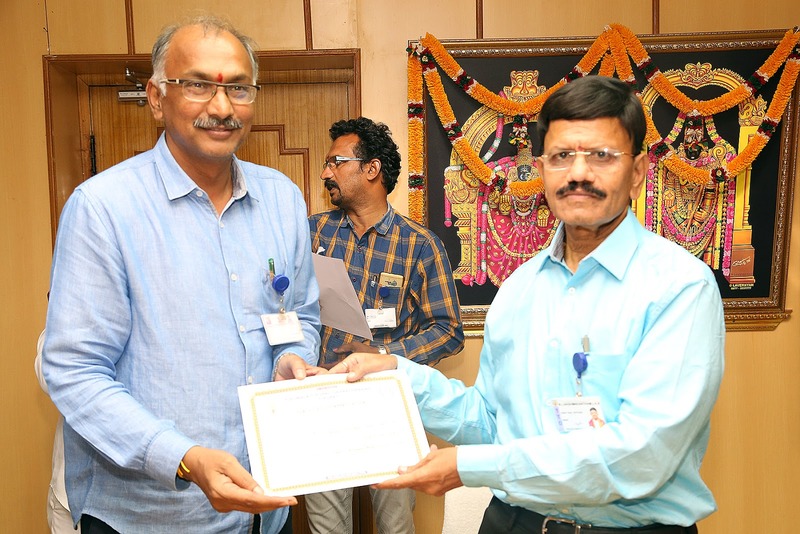 The certificate presentation ceremony took place in SPRH in Tirupati on Tuesday. 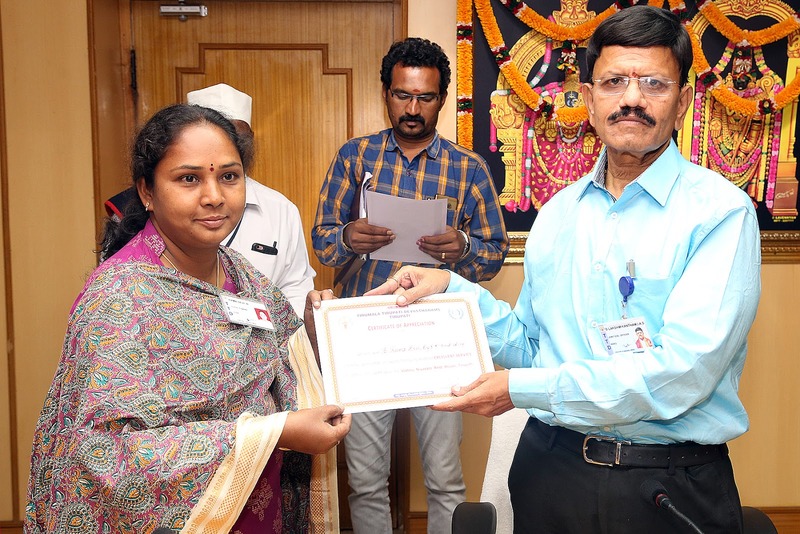 The JEO complimented the engineering, health, vigilance, medical and reception officers on this occasion. 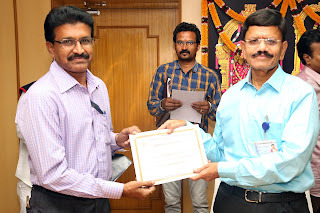 He said, with this inspiration, all other departments in TTD should also strive hard to achieve best possible results.